November 2015 | Matcor, Inc.
Shailesh Javia will lead operations in relation to cathodic protection products, systems, and corrosion engineering solutions out of SGB’s office in Ahmedabad, India. The office is located at 106, Sakar – V, B/h. Natraj Cinema, Opp. H.K. College, Ashram Road, Ahmedabad – 380009, Gujarat, India and staff can be reached by phone at +91 (0)79 26588551 or email at sjavia@beis.com. “With the significant infrastructure development expected in India, local operators will benefit greatly from MATCOR’s turnkey corrosion prevention solutions and SGB’s industrial and construction solutions,” said Kevin Pitts, President of MATCOR. 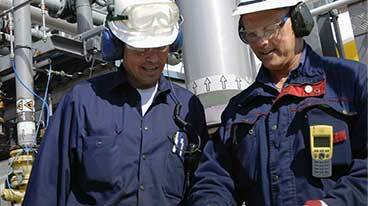 India is home to many major companies in the oil and gas, chemical, power, water and other infrastructure industries. 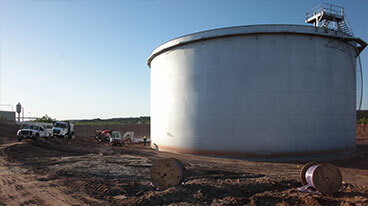 These companies operate assets such as pipelines, plant piping, offshore structures and storage tanks that require the corrosion prevention products and services provided by MATCOR. In addition, India has a growing network of pipelines laid in overhead electrical right-of-way corridors. Pipelines along these corridors experience AC interference as great as 50-75 VAC, which can cause corrosion and a hazardous environment for workers and the public. SGB India will provide operators in India with full array of cathodic protection and corrosion engineering services, in addition to a full range of AC mitigation products and services to combat pipeline AC interference.